Brett Westwood visits the Calf of Man, a rugged island to the south of the Isle of Man, to meet a particularly enigmatic seabird which is yet to breed on the island. 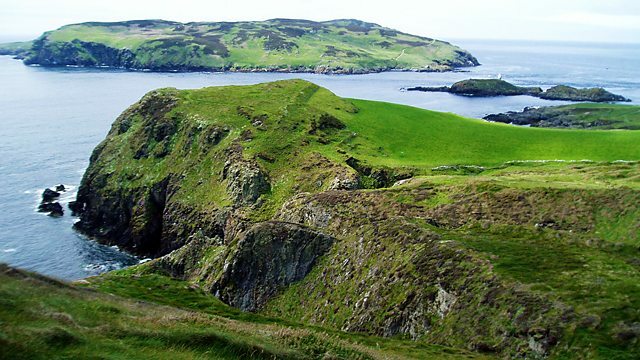 It has taken many years for the BBC Natural History Unit to get onto the Calf of Man, a rugged island to the south of the Isle of Man. The weather and tides need to be right to get on and off the Calf, and for this programme it also had to be a new moon in order to meet a particularly enigmatic seabird which is yet to breed on the island.